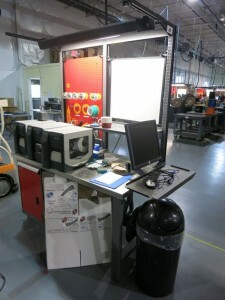 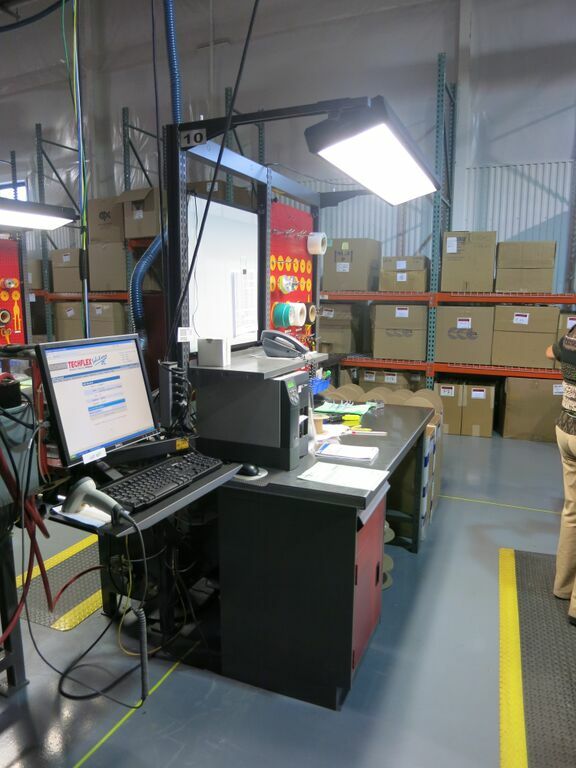 Techflex was in need of increasing their space in their production area, especially as they were continuing to expand throughout the years. 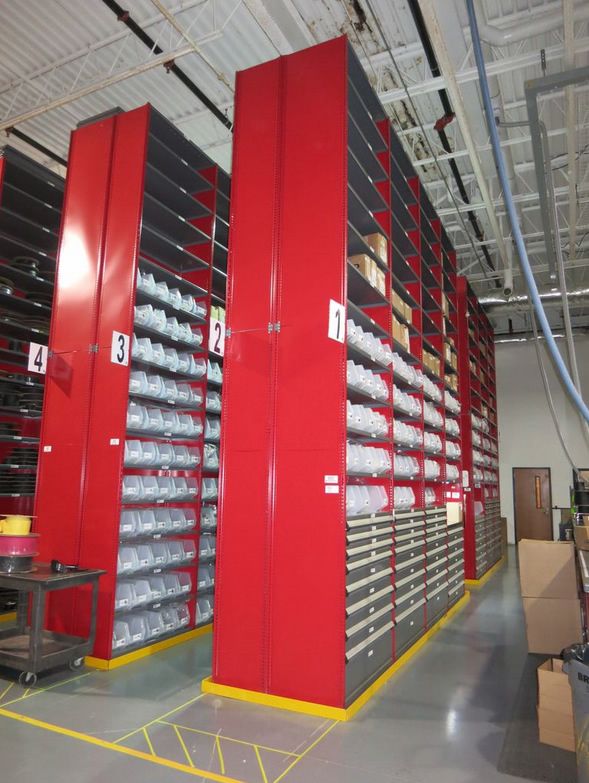 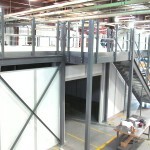 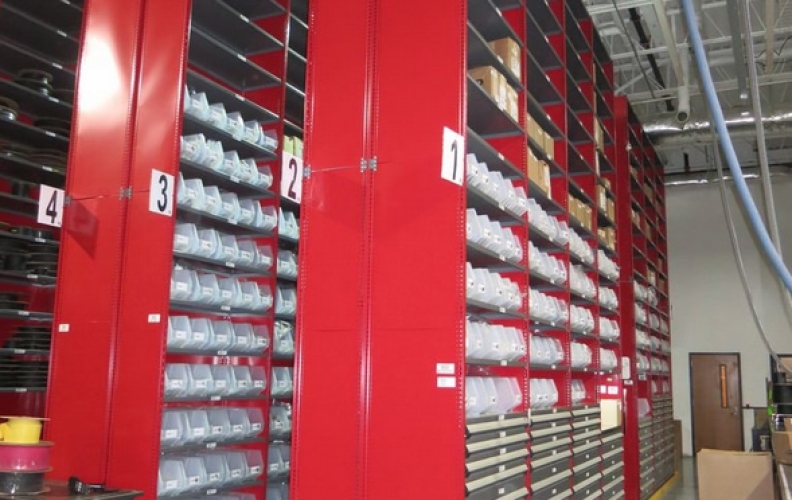 During the beginning stages of their expansion, Grace Material Handling worked with Techflex’s company owner, Mr. Bill Dermody, and his management team to provide them with multiple Cogan mezzanines and storage rack to increase space for their products. 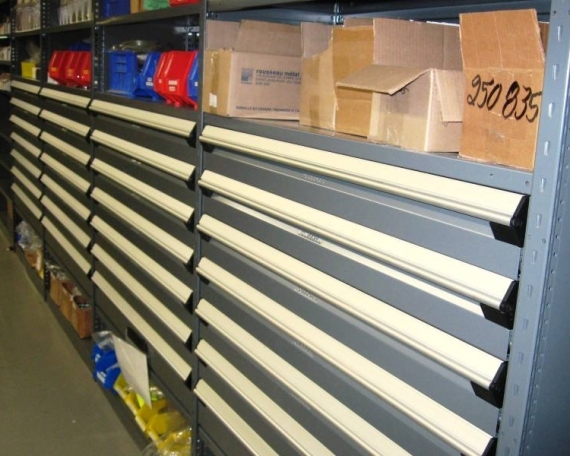 After creating a long standing relationship with Techflex for about 10 years, Techflex reached out to Grace Material Handling during their expansion year in 2014. 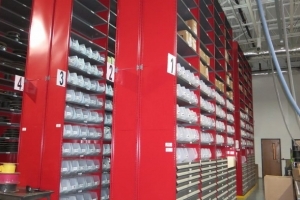 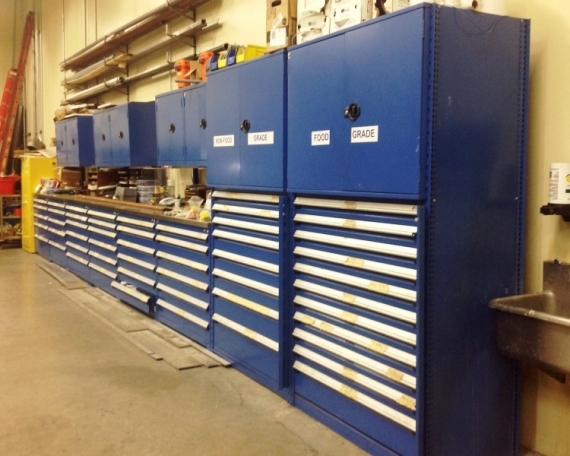 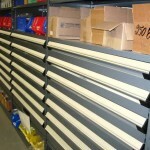 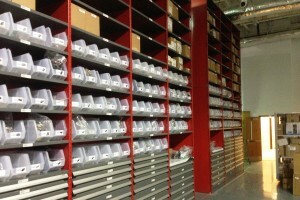 Techflex acquired another building near their first facility and was in need of more storage products. 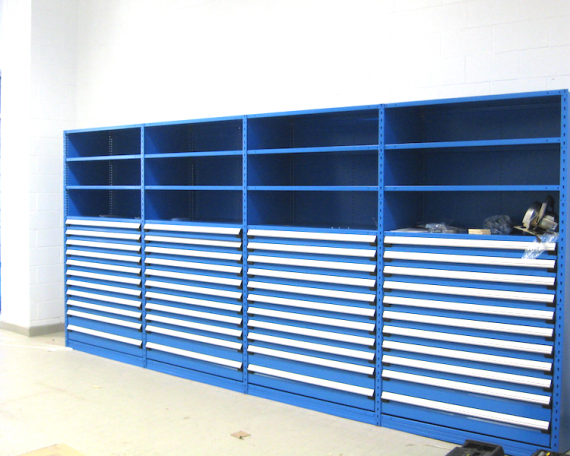 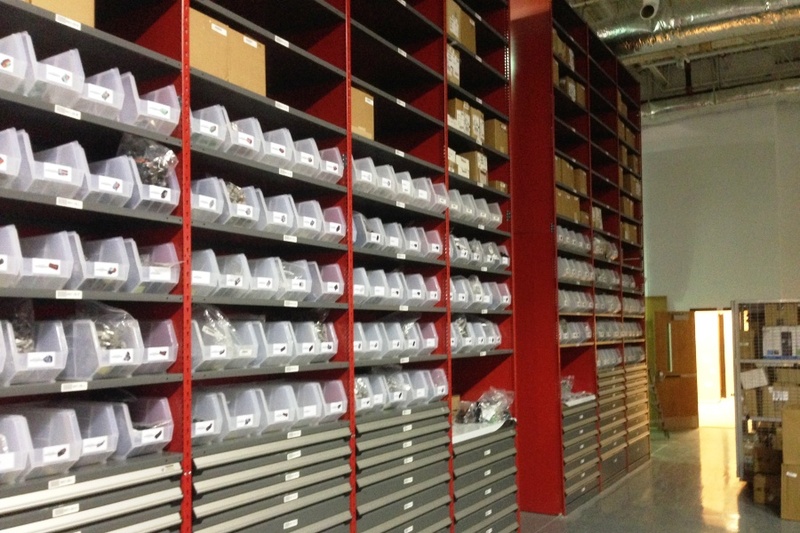 The products provided to Techflex allowed them to obtain more space, which was beneficial for their product and team usage.